Benelli is considering launching electric scooters and electric bicycles in India by next year. By 2020, many more electric scooters and bikes will be found on the Indian roads. Benelli launched two new ADV motorcycles, TRK 502 and TRK 502X in India last month. During the launch event, it mentioned about its future plans for the Indian market. To reap the benefits of the growing electric two wheeler segment, Benelli is also considering launching new electric scooters in India. 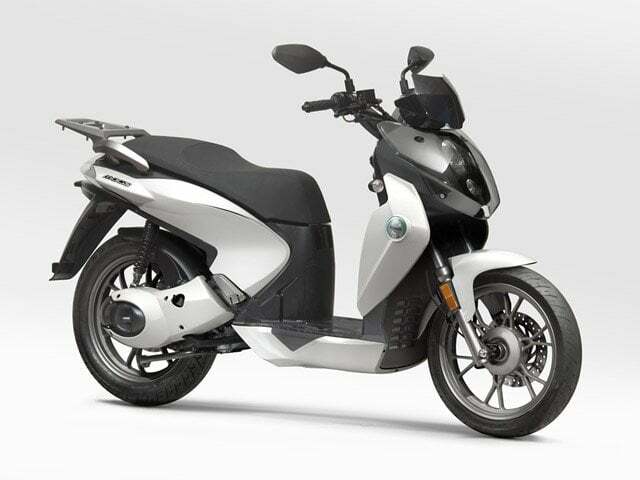 Along the E-scooter, it also plans to launch electric bicycles. All its upcoming electric products will be commuter-focused and not as lifestyle products. The upcoming electric mobility will be pedal-powered as well as fully electric assisted. Also Read: 22 Motors Flow electric scooter spy pictures leaked! After its fallout with DSK Motowheels last year, Benelli has partnered with Hyderabad-based Mahavir group. With its new partner, the Italian brand is planning to take on the Indian market aggressively. The electric scooter would not be a premium product. It will be priced affordably for the masses, but will get some unique features to distinguish itself. The electric scooter is expected to make a debut at the EICMA 2019. In India, most of the electric scooters are priced towards the affordable end, rather than the premium end. A couple of models like Okinawa i-Praise and Ather 450 are priced above Rs 1 Lakh. 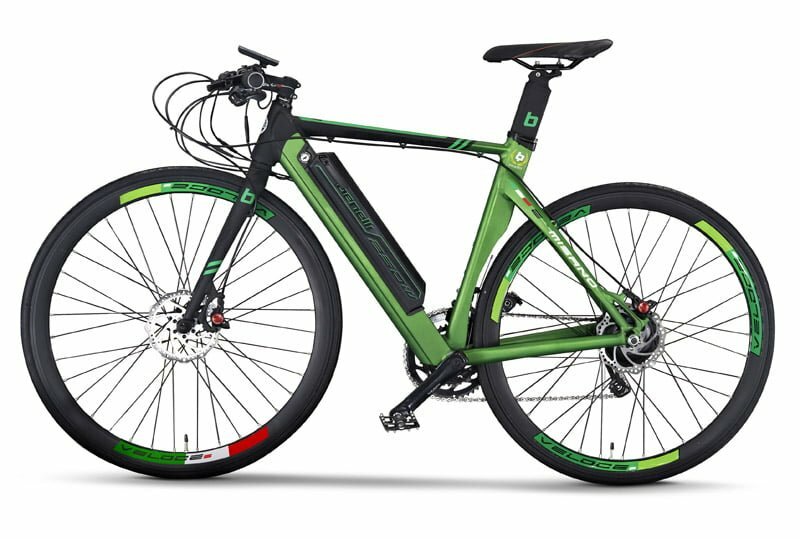 As for the electric bicycles, it already has a huge market for it. Its E-cycle lineup includes many leisure as well as simple bicycles. Reports suggest that Benelli will focus on leisure as well as regular commuting bicycles. The company also aims to introduce public-shared bike ecosystem here. It has already tasted success with the sharing-bike system in China. In India, many metro cities already have the public cycle system installed at bus stops, railway stations and popular touring spots. A lot of Indian electric-two wheeler brands are gearing up for their launches in FY 2019-20. Gradually, the popularity of EVs is increasing in India, with many mainstream brands also developing future mobility. Currently, in the affordable electric-two wheeler segment, Hero Motocorp and Okinawa have a great presence. Avon Motors also recently launched new electric scooters under Rs 60000. 6 New Electric scooters and bikes could launch in India in 2019!